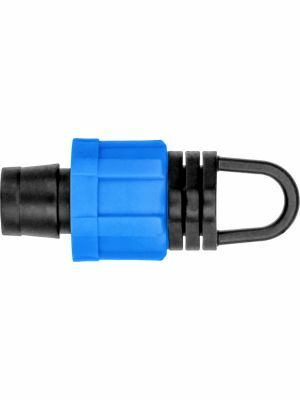 Mini-Valve 16MM Double Lip Starter Grommet x 5/8" Tape Swivel. 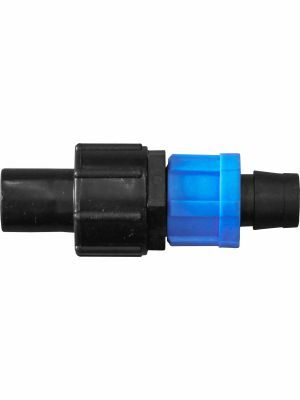 Requires 16.5MM hole in supply line (1.5" + diameter recommended). 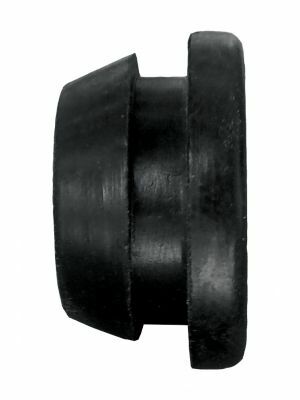 Mini-Valve 16MM Double Lip Starter Grommet x 5/8" Tape Swivel. Requires 16.5MM hole in supply line (1.5"+ diameter recommended).